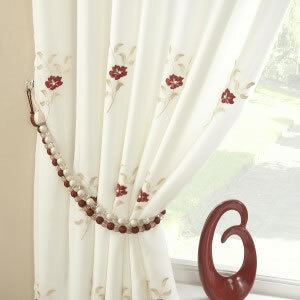 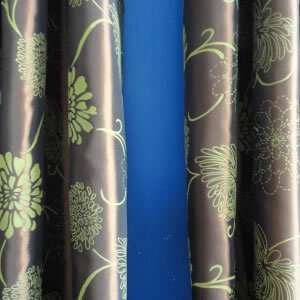 Curtains & Voiles is the new name for VoilesAndLace.co.uk. 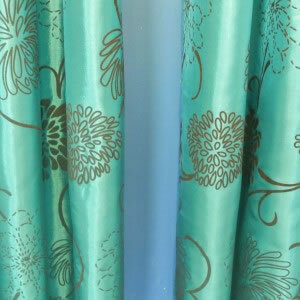 Thank you for taking the time to view our extensive range of products. 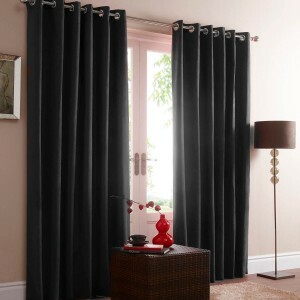 At Curtains and Voiles we are dedicated to offering to our customers quality products at the very best prices, and with over 20 years experience within the fabrics & window dressings trade we can offer to you the latest trends, patterns and designer fabrics in a range of colours and styles. 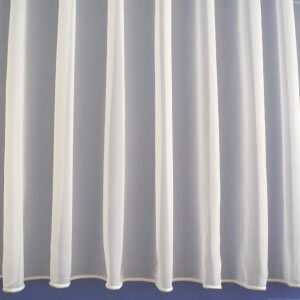 We are currently offering for sale beautiful flocked taffeta/faux silk eyelet curtains in many colour options, along with our ready made curtains and voile panels. 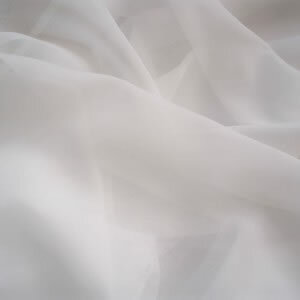 If you are looking for a particular size that is not a standard drop or width, please visit our made to measure voile section for a quick, convenient and competitively priced, bespoke service. 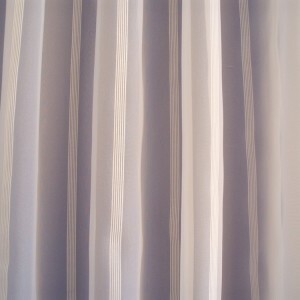 Our ranges for 2013 include embroidered voile, muslin & linen style panels, voile off the roll by the metre, made to measure voiles, eyelet top curtains, pencil pleat curtains, tape top panels & curtains, Organza curtains & voile panels. 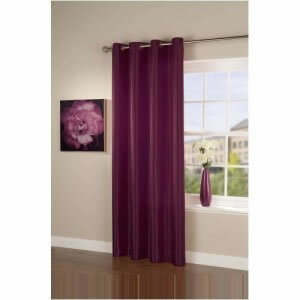 We value all of our customers and aim to offer the best service possible to make your sales experience a smooth one.